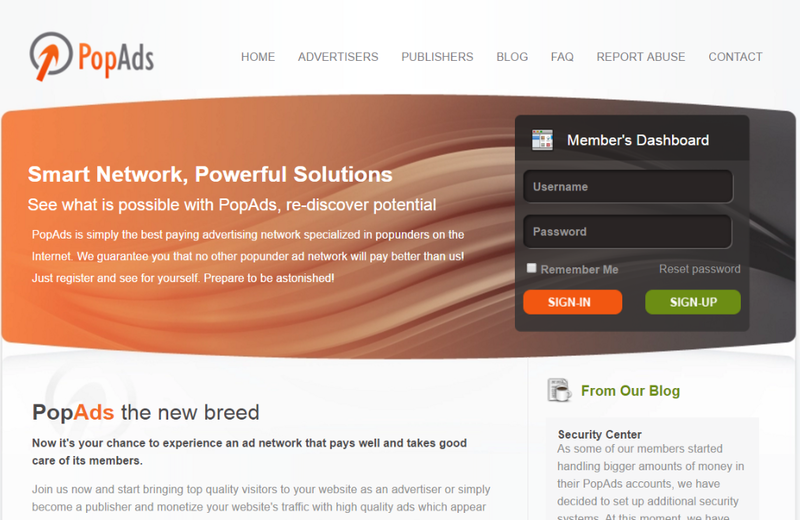 Everyone is doing there Business, all are Earning money from Websites by Placing ads on there Websites. When they have earn some amount of money they are eligible to payout there income from Adsense or media.net or any other network. 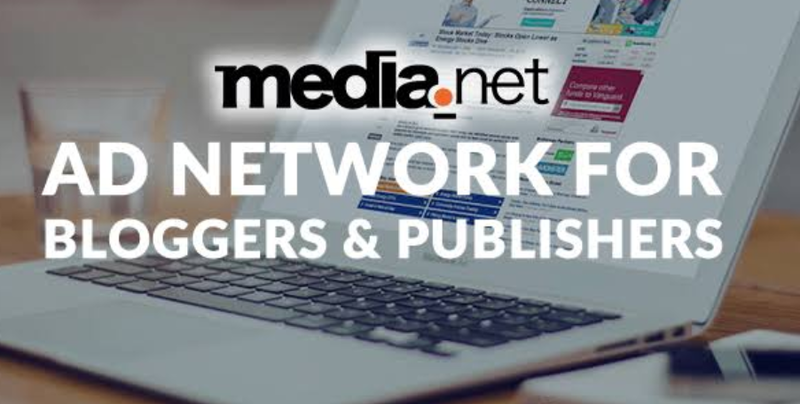 For getting approved on big networks like Google Adsense they are requires to fulfill there Terms and Condition which is not be able to fulfill by a small Blogger. It is the best Network to monetize your Website after Google Adsense, as It is spread over throughout the world and helps to monetize your Websites. It maximize your Revenue as it display foreign ads on your Website which help to give you a high CPC and CPM. 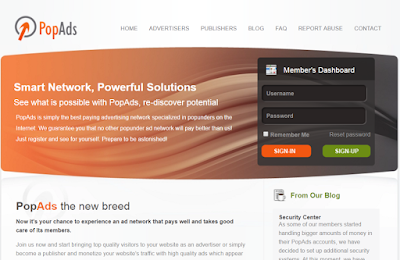 It also provide revenue for impressions on your ads and its payout limit is 100$. Your content should Receive minimum amount of visitors from USA, UK and Canada. You should have written your own original Content. There should be a minimum amount of visitors everyday. You should have only English Contents. It is easy to join because it gave approval to maximum amount of websites. It has a popup ads which is seen after the clicks on the websites. It payout limit is only 5$ which is easy to achieve. It gives an approval for every single website. There is no minimum Requirements. 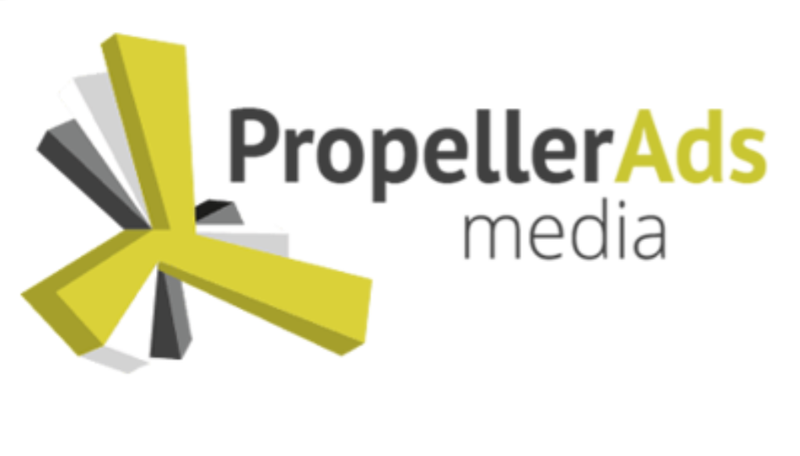 Propeller ads pay you by showing Notification tab on your website and also by the link of another article with short display. 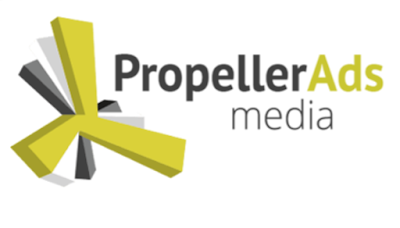 Propeller ads pay for each impressions and clicks on the ads which is diaplayed. The Minimum payout limit is 25$. 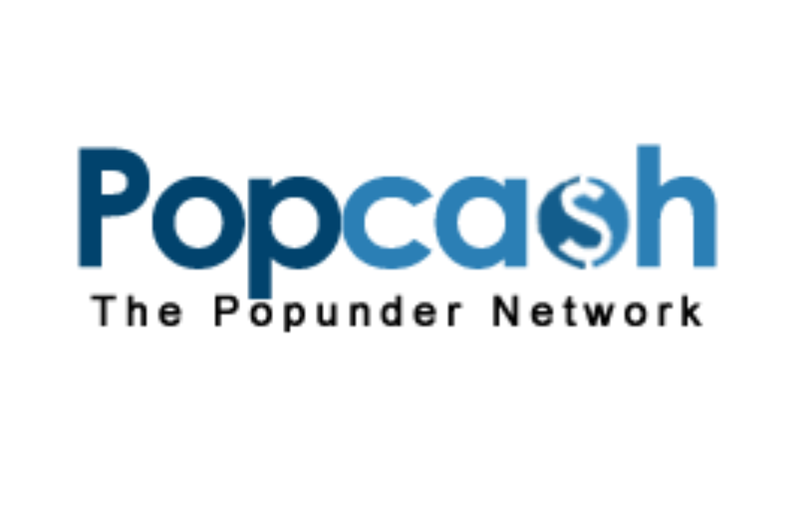 It also does not require any Conditions like popads, you just need to verify your email id or mobile Number to login to the dashboard. Amazon Affiliate is not a ads serving Network but it acts like same. You just need to sign up for Amazon Affiliate and then you need to make your product link/ html paste it in the Layout of your Website and then that product will be advertise. If any Visitors Buys that product from your link you will be given some % of comission and Affiliate Marketing is on the best Method of Earning Money Online. 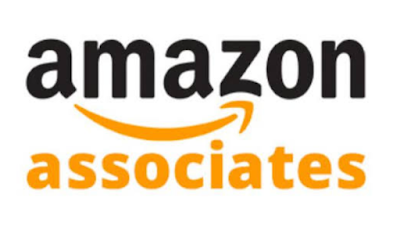 You just need to sign Up for Amazon Affiliate Programme. 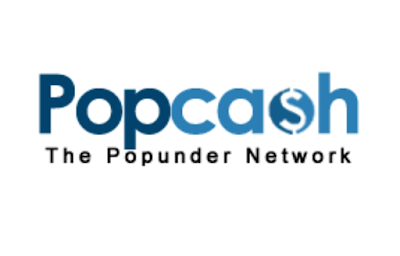 Popcash is also one of the alternative of Google Adsense, because it also pays high CPC and CPM. It also pays the revenue of impressions of your ads display on your Website. The minimum payout is 10$. There is no Specific Requirements for an approval as it approved maximum amount of Websites. Hope you like an article and have made a choice of best alternative for your Website. Please Subscribe us in the Subscription Box and feel free to ask any query and share with your Friends.